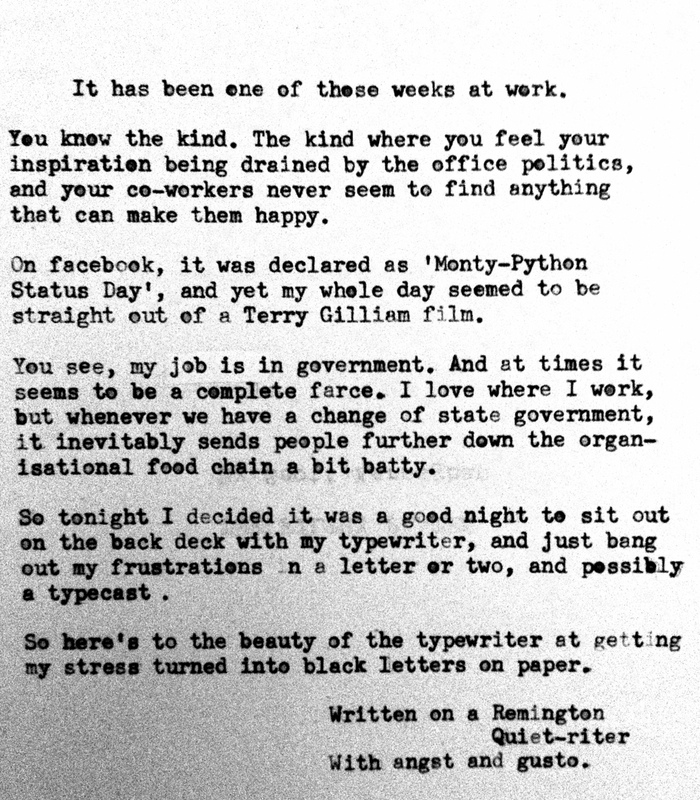 May 10, 2012 in face, frustrations, government, letter, monty python, quiet-riter, Remington, status., terry gilliam, typecast, typewriter, work, writing. ← Photos of ‘the tank’. 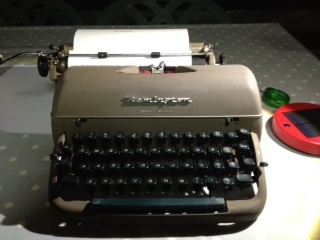 Dear person with angst and gusto, I do hope your frustrations are now gone.